What's better than 1 coffee? 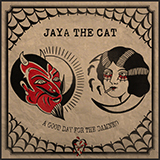 2 coffees! 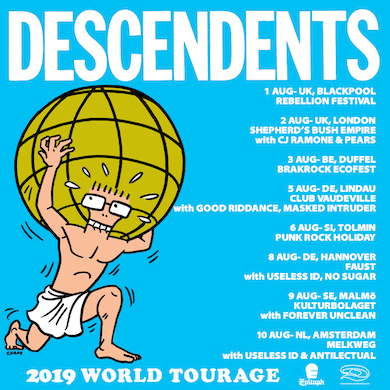 Give it up for Descendents, the most notorious coffee drinkers known to mankind, and the fact that they will be playing Europe not just once but twice this year!